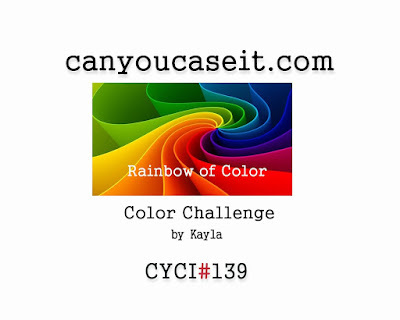 CYCI #139 - A Rainbow of Color AND A WINNER! Welcome to another exciting week over at the Can You Case It challenge blog! We have another REALLY awesome challenge this week ...ready? 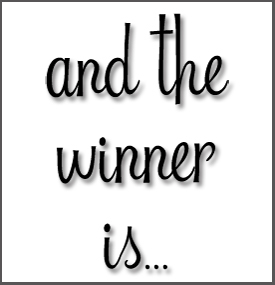 And I also have a BIG announcement on my Giveaway Winner! and random bright pieces hanging around! I also took a tiny bit of Pool Party ink from SU and my aqua painter and gave that jar a wee touch of color. I hope you check out the Design Team members creations this week - there are some beauties there! All this week I held a giveaway for all my crafty peeps! Marilyn will be receiving her prize this week! Congrats! !